Everyone has heard of the name, but what is this drug? noun. An amine derivative of amphetamine, C10H15N, used in the form of its crystalline hydrochloride as a central nervous system stimulant, both medically and illicitly. Meth labs have been discovered in any city, large or small. They are in suburbs you may least suspect or in homes that may have little evidence of this type of activity. It is crucial for their success. 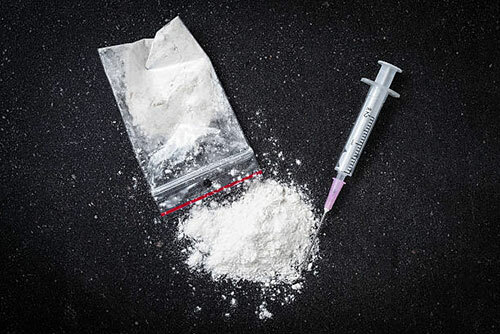 Whilst we at FRA speak specifically about Meth, it should be noted that there are many illicit drugs that are produced within homes that are sold on the street which require clean-up should they cause damage through explosions of the various chemicals required to make these. 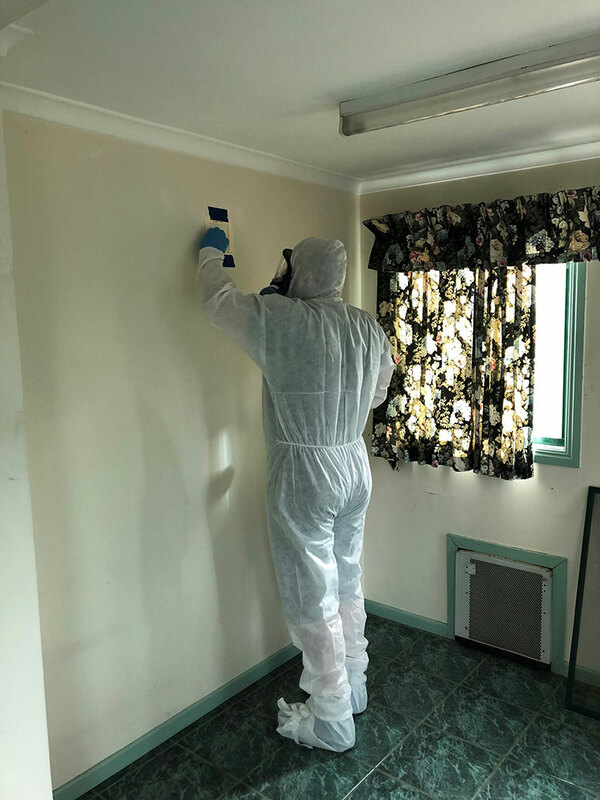 The most significant impact from a meth lab in a rental property is the very real possibility of explosions and contamination of the unit where the drugs are manufactured. Even people who live in a home where a meth lab has been operating previously often suffer from a range of health issues of which they may be completely unaware of. 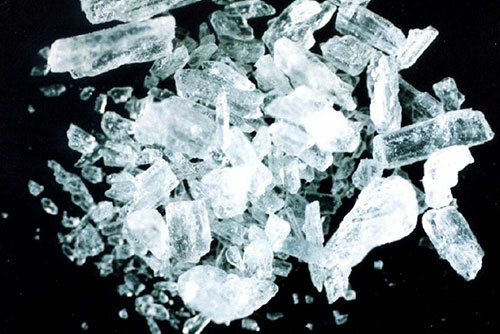 From inhalation to absorption through the skin, the toxins from meth production can cause problems, even from short-term exposure. Common ailments include headaches, nausea, fatigue, respiratory issues like coughing, chest pain, skin burns, kidney damage, cancer and even death. A meth lab in a rental property can be a landlord’s worst nightmare—from the illegal activity to the destruction of the property to the immense cost of cleanup for Restorers. The government monitors the cleanup process for properties with former meth labs, so until a property gets a clean bill of health (often several months later), the landlord cannot rent it out, resulting in more lost income. This is where FRA can help you get back into your property as soon as possible. Source Removal — Contaminated material will be removed. 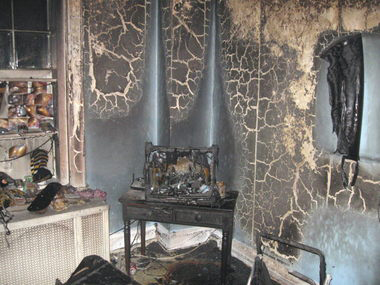 Anything absorbent, like curtains, carpet, furniture, wallpaper also must be removed. It depends on the levels of contamination. Objects such as sinks, tubs, toilets and pipes must also be removed immediately. Provide Ventilation — Open your windows as some chemicals will lose some potency when the area is ventilated. This also reduces some odours. Cleaning the area — FRA will perform a chemical washing of nonporous and semi-porous areas like tiles, walls, ceilings, countertops and more. In extreme cases however, these items may require replacement. Clean Vents —The ventilation system will be cleaned, and all air filters replaced. Ductwork and surfaces will be thoroughly washed out as well. Clean Plumbing Systems—The FRA restoration team will flush the plumbing system with a chemical cleaner to take care of any contamination in the system. In extreme cases, the plumbing system must be replaced. There are other steps that Restorers may take depending on the location, severity and contamination levels from the meth lab. What are some of the things you do as a landlord to ensure your property doesn’t turn in to a meth lab? Keep an eye out for what on its own may seem like everyday items but could also be used for other means. Properties used to cultivate drugs are not always lived in, so keep an eye out during property inspections that the property appears to be lived in. If you happen to see regular visitors to the home at odd hours of the day or night, it may trigger some suspicion. Meter boards were commonly tampered with or rewired, particularly those near walls and walk-in wardrobes to connect electricity wires to the power source. Are often used when cultivating hydroponic crops. Can appear to be as harmless as being security conscious but could also be a warning sign. Security surveillance and guard dogs in a typical suburban home can raise suspicions. Keep vigilant for your tenancies and take advice from alert neighbours should they mention anything about these types of dwellings. Always contact the Police to deal with the criminal aspects of this nature and don’t touch anything inside the home. Once the authorities have given clearance, then contact your Insurer or Broker to ensure a thorough cleanup through reputable companies like FRA can take place. Remember, we are here to help you in a time of need.